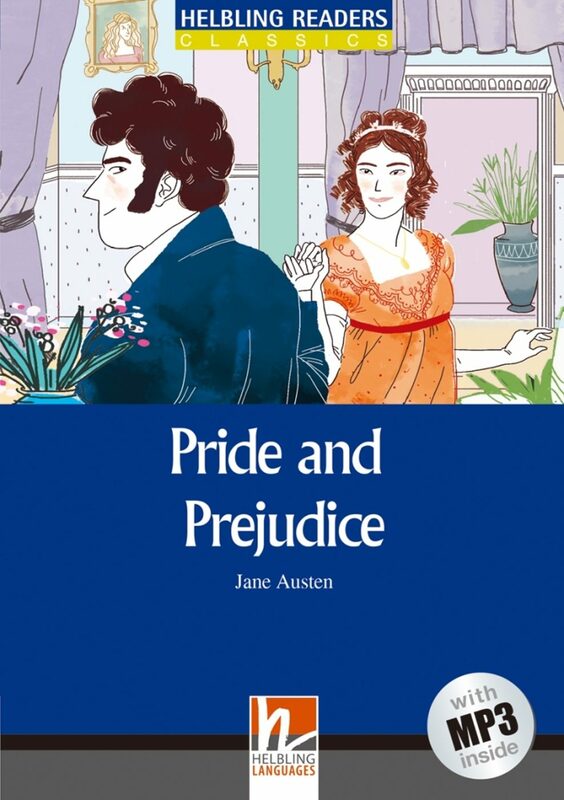 Pride and Prejudice was first written between October 1796 and August 1797 and it was called First Impressions. 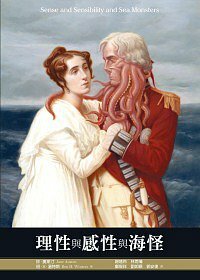 It wasn’t published, however, until 1813. 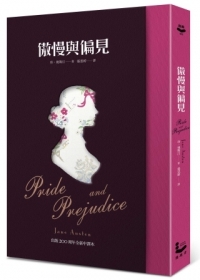 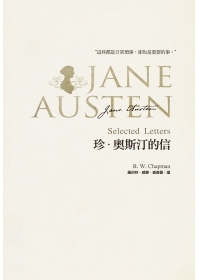 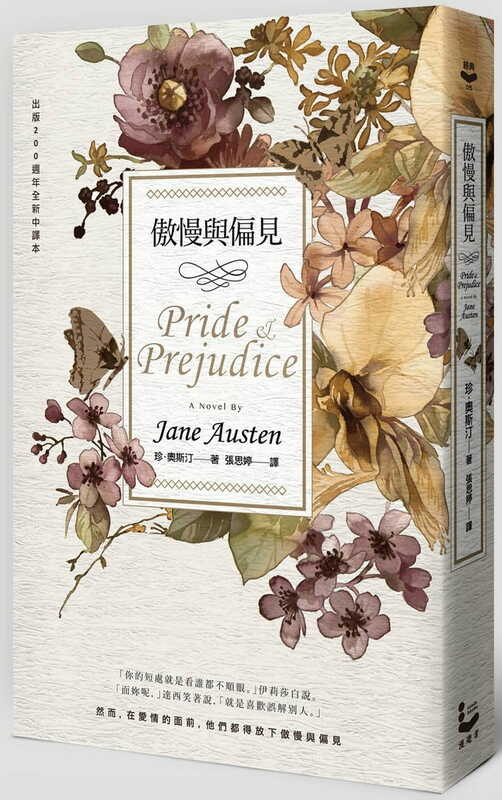 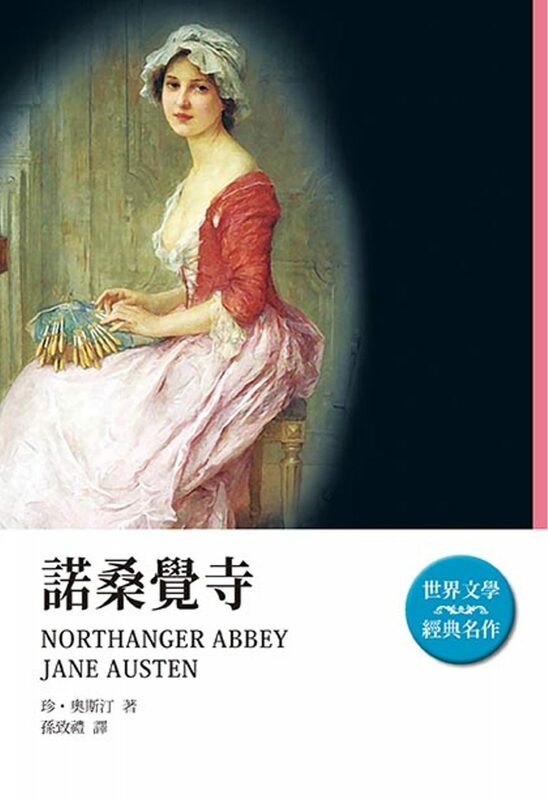 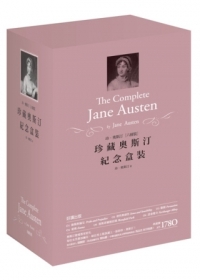 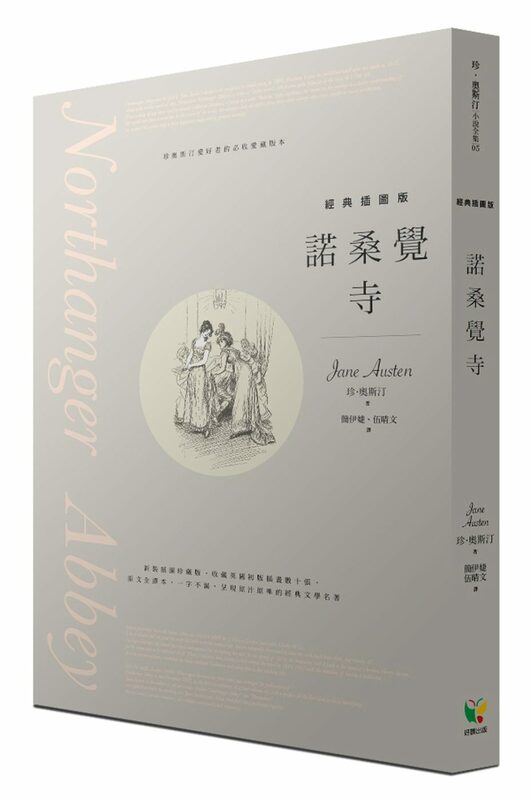 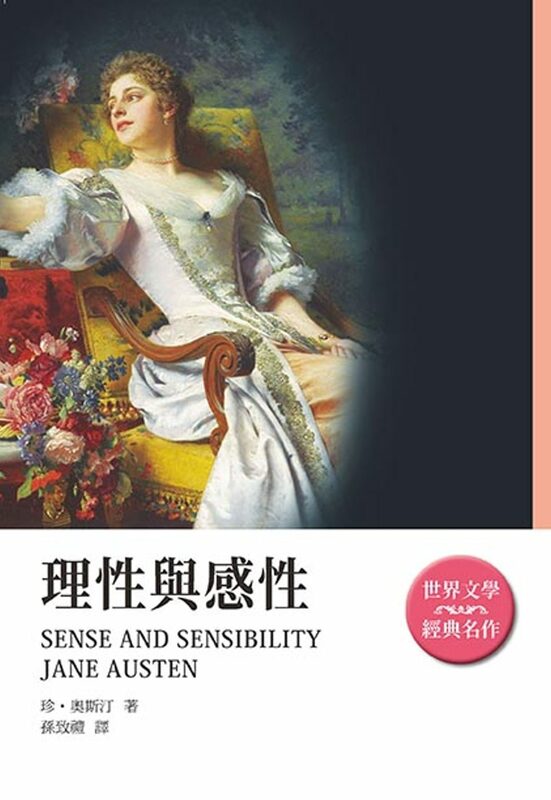 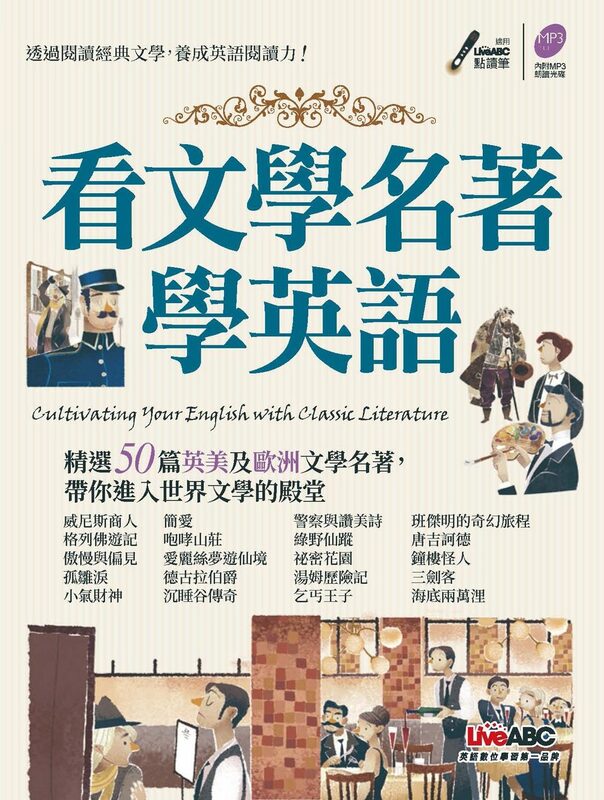 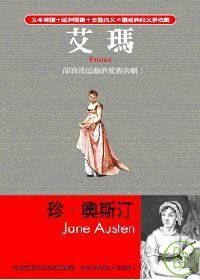 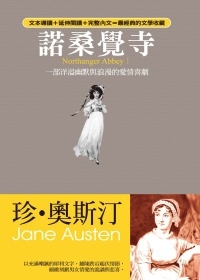 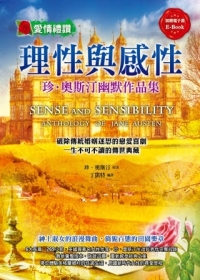 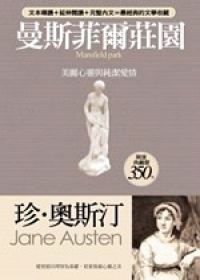 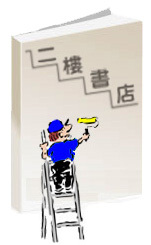 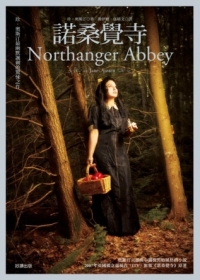 It was Jane Austen’s second novel. 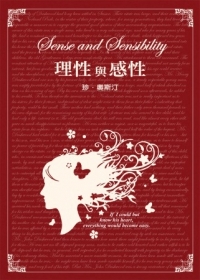 She was twenty-one years old when she first wrote it. 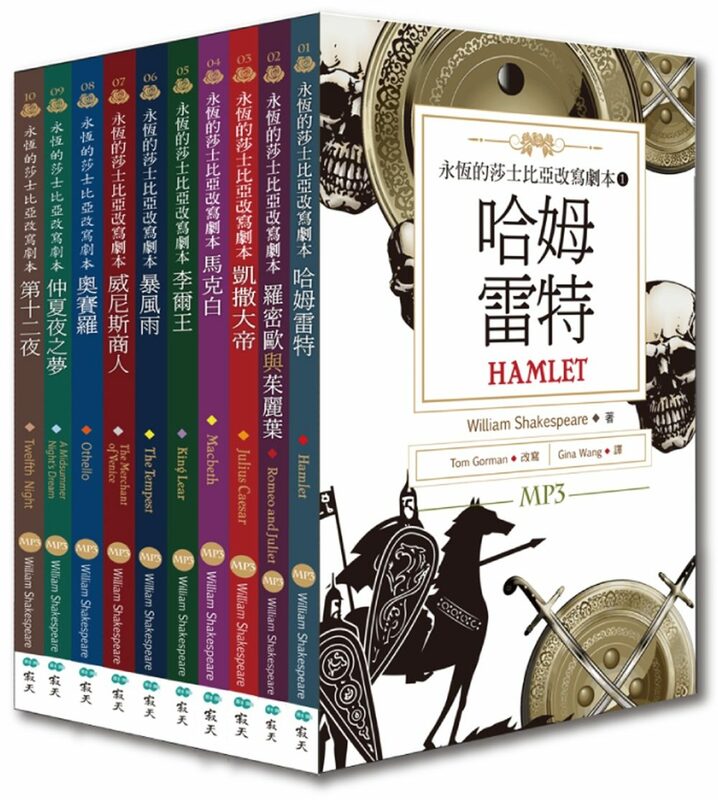 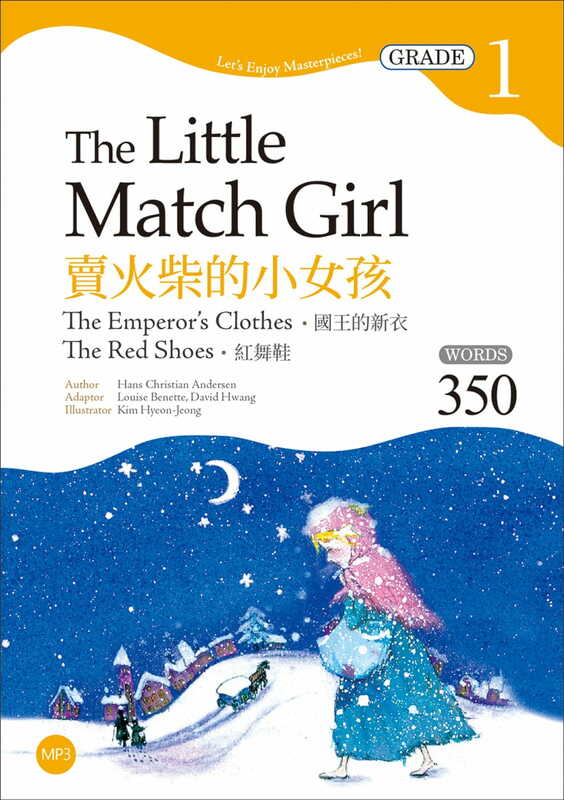 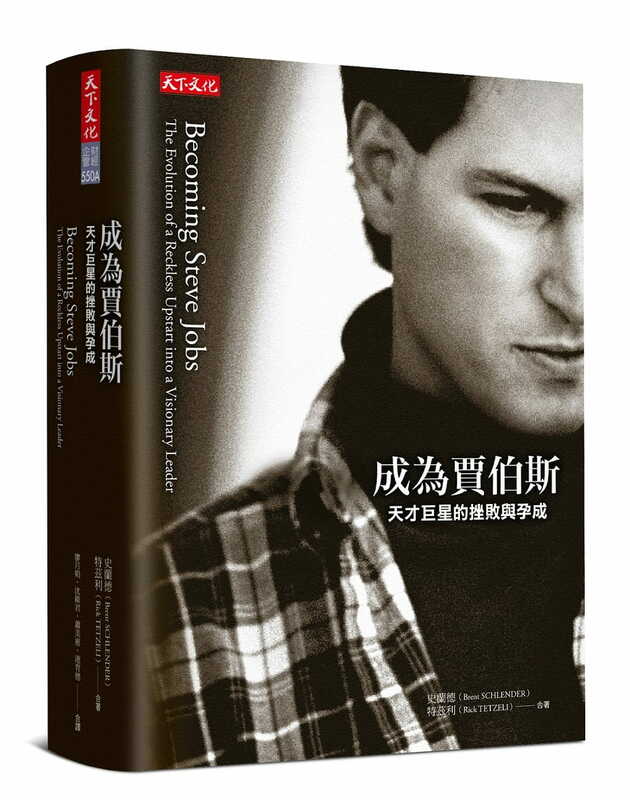 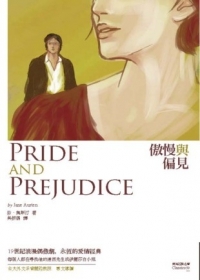 It is still one of the most popular novels in English literature and it has sold more than 20 million copies. 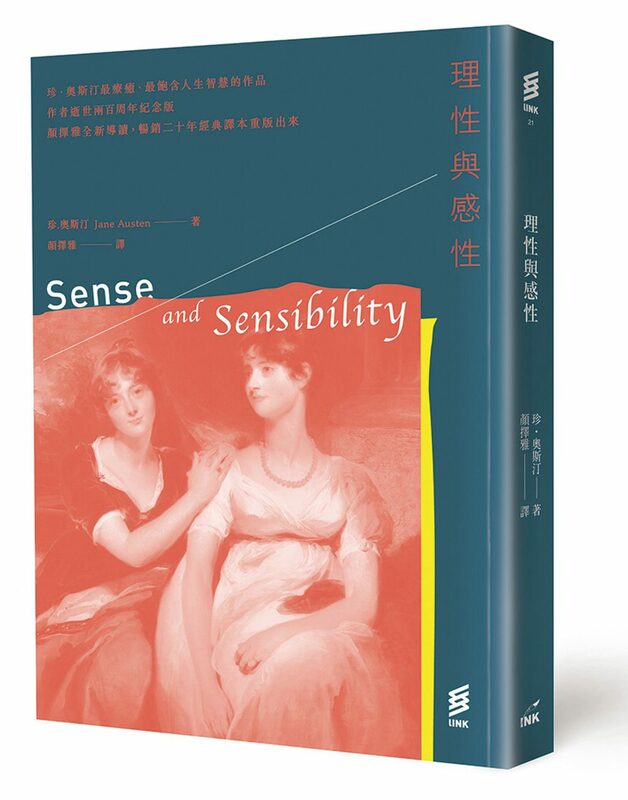 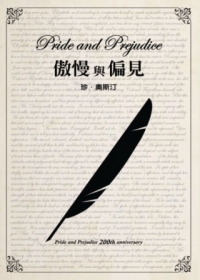 Pride and Prejudice was published anonymously and was credited to the author of Sense and Sensibility. 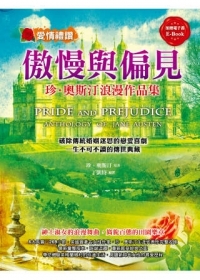 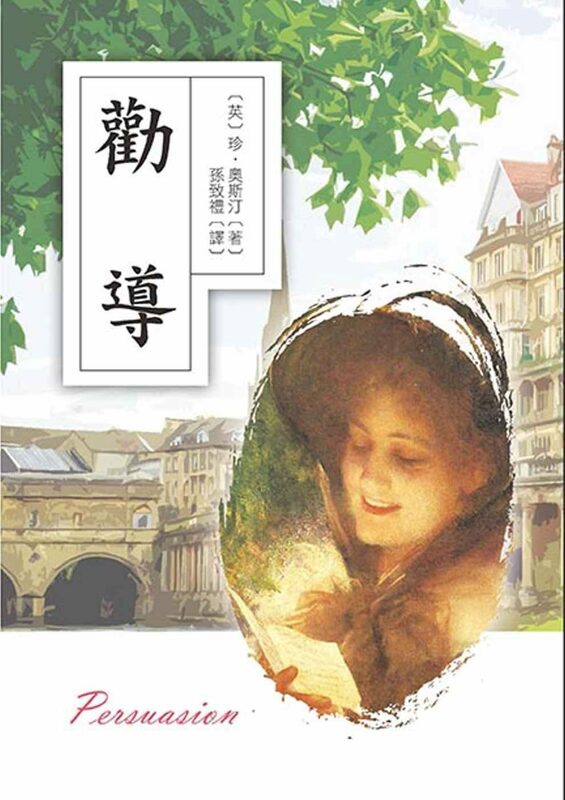 Pride and Prejudice is a story of life and love in England in the 1800s. 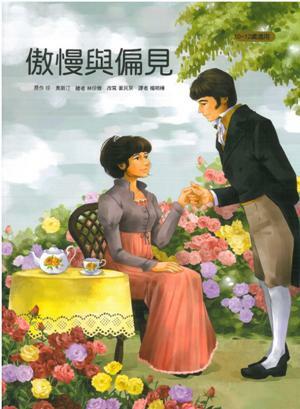 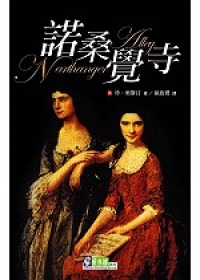 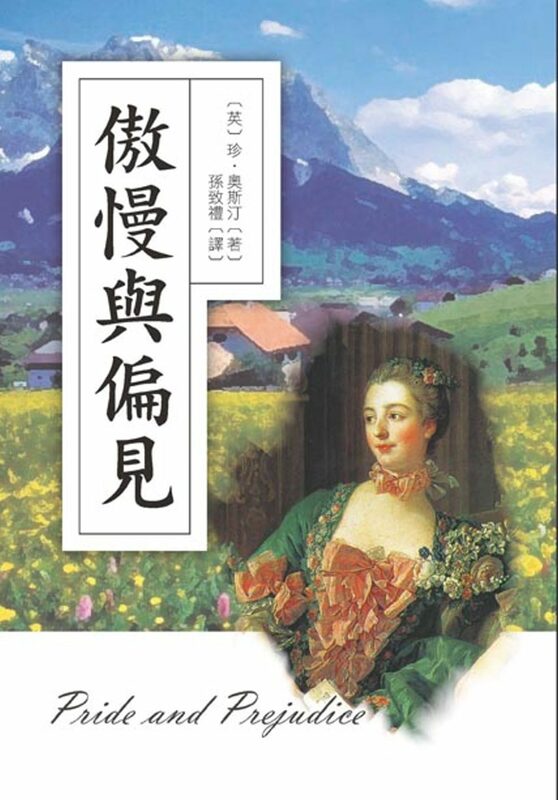 The story is about Mr. and Mrs. Bennet and their five unmarried daughters. 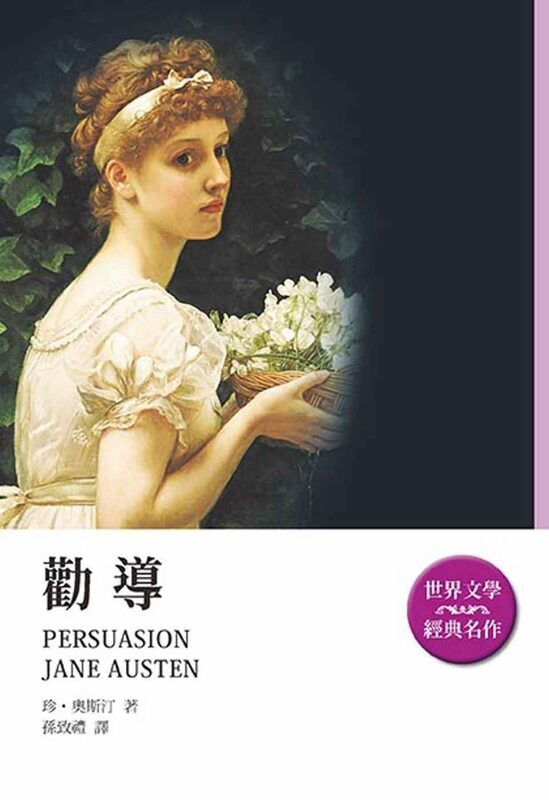 Mrs. Bennet’s main purpose in life is to see her five daughters married. 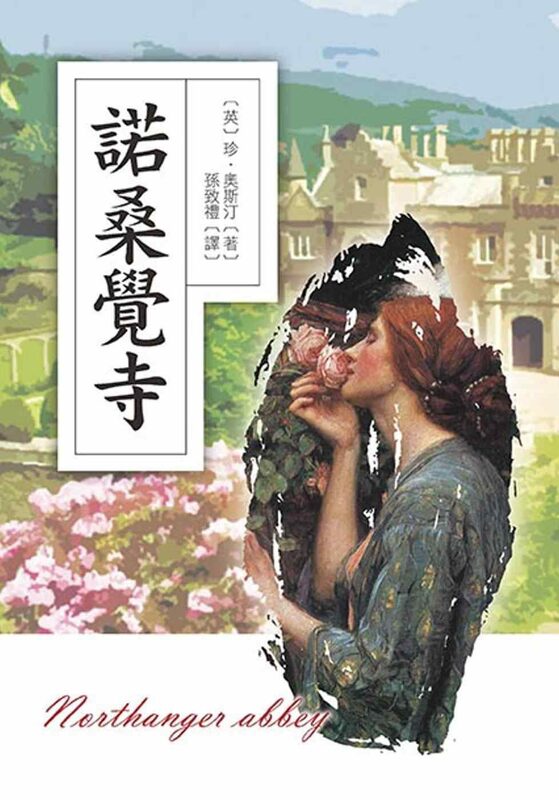 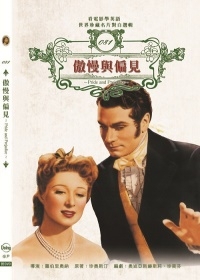 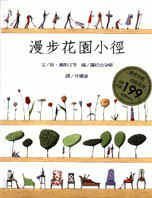 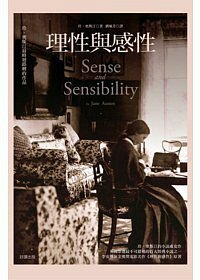 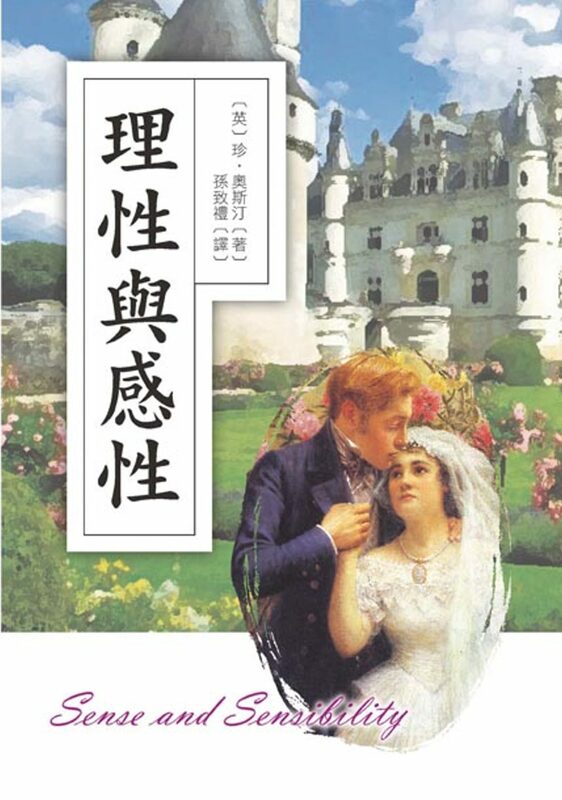 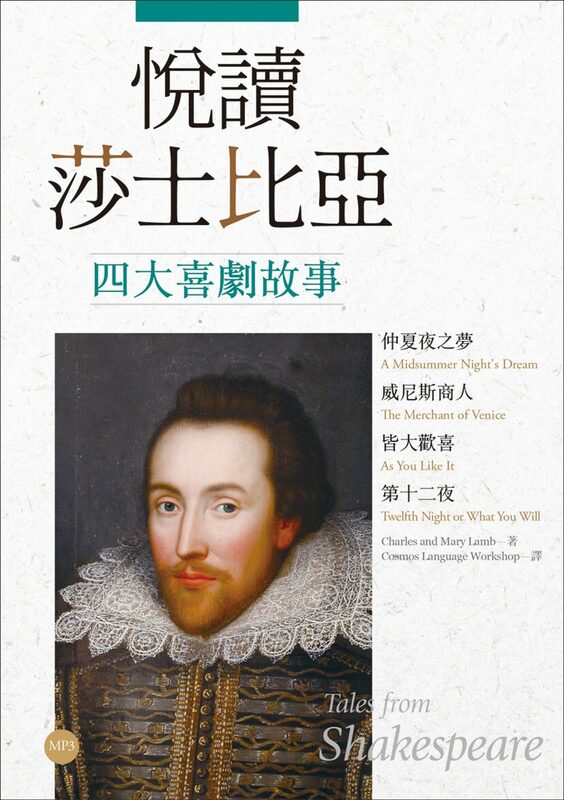 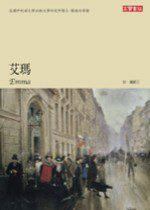 Consequently, she is very happy when a handsome rich gentleman arrives in the neighborhood, and he falls in love with her eldest daughter Jane. 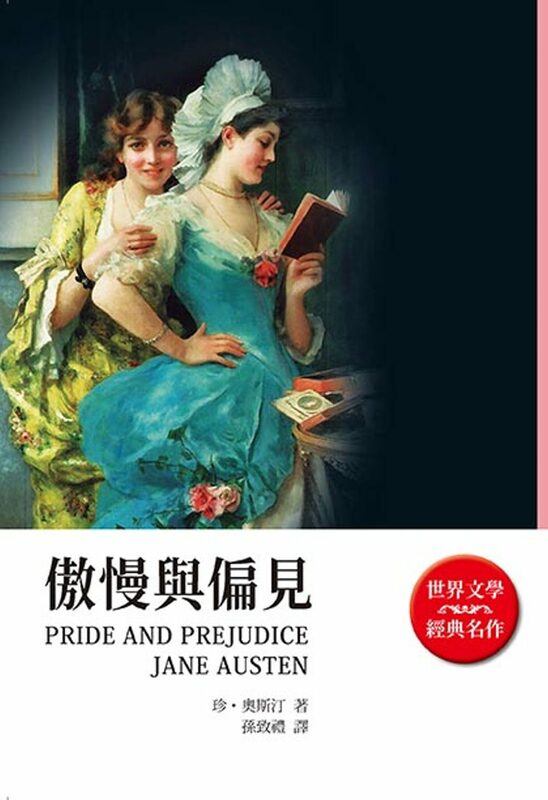 However, when her sister, the clever and witty Elizabeth Bennet first meets his handsome and wealthier friend, Mr. Darcy, she dislikes him. 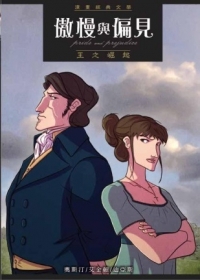 And that is the beginning of their wonderful love story. 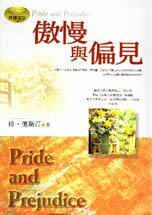 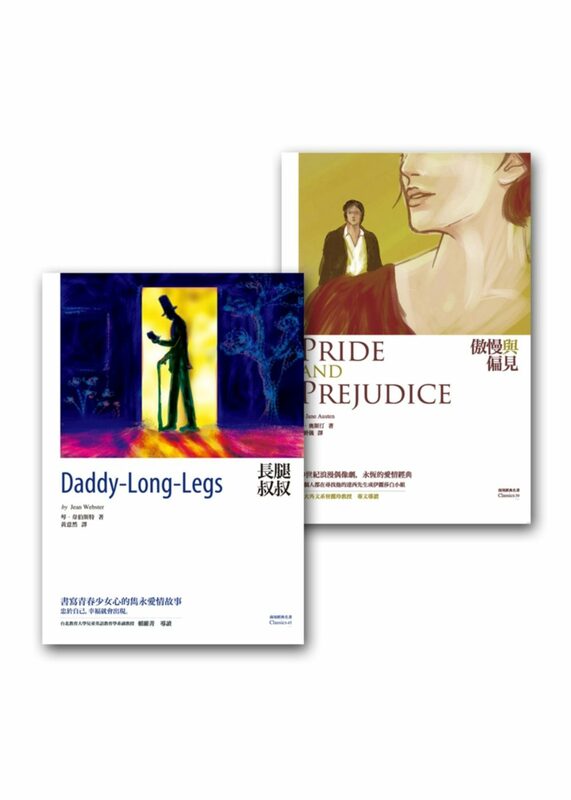 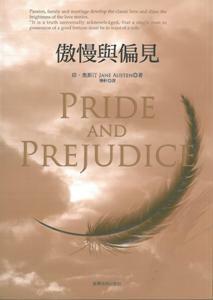 In order for them to fall in love, his pride and her prejudice must be overcome.